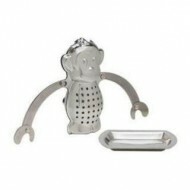 Entertain your inner child with this adorable tea infuser! 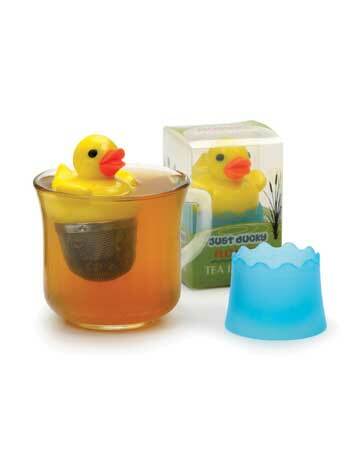 Unscrew the duck's stainless steel mesh infuser and fill with one teaspoon of your favorite loose leaf tea. 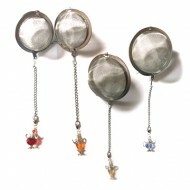 Watch it float on the surface of your cup while the tea steeps below. 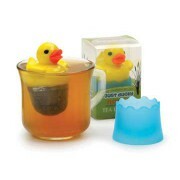 Use the water-shaped blue base as a drip catcher and to hold your duck infuser between swims. 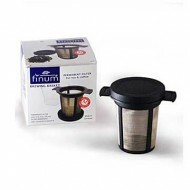 Dimensions: 3.4"W x 2.2"L x 2.2"H.
Hand wash recommended. 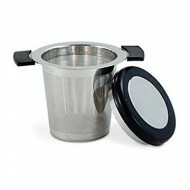 Blue base holder is included.